Lies Ripped Open – Launch Day! It’s launch day! 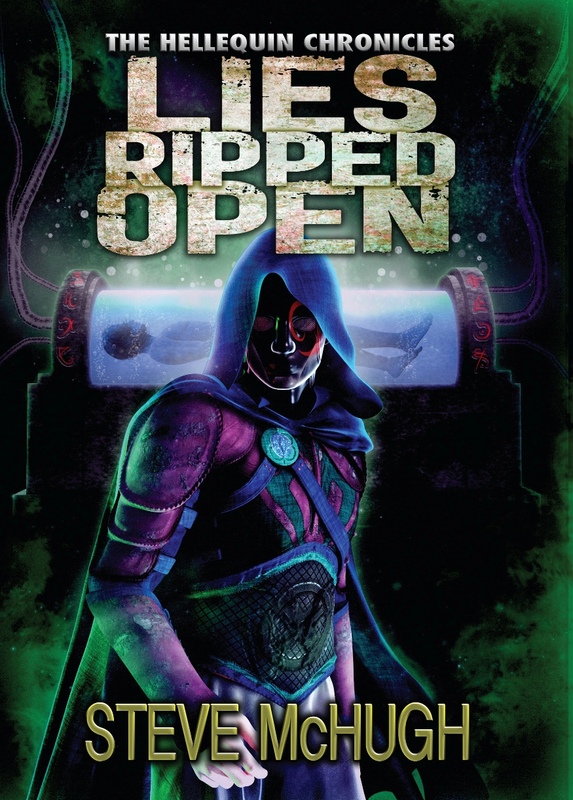 Lies Ripped Open is finally out and everyone can no go take a read of the new Hellequin book. I hope you enjoy it. Links are below. Over a hundred years have passed since a group of violent killers went on the rampage, murdering innocent victims for fun. But even back then, sorcerer Nate Garrett, aka Hellequin, knew there was more to it than simple savage pleasure—souls were being stolen. Nate’s discovery of the souls’ use, and of those supporting the group’s plan, made him question everything he believed. Now the group Nate thought long dead is back. 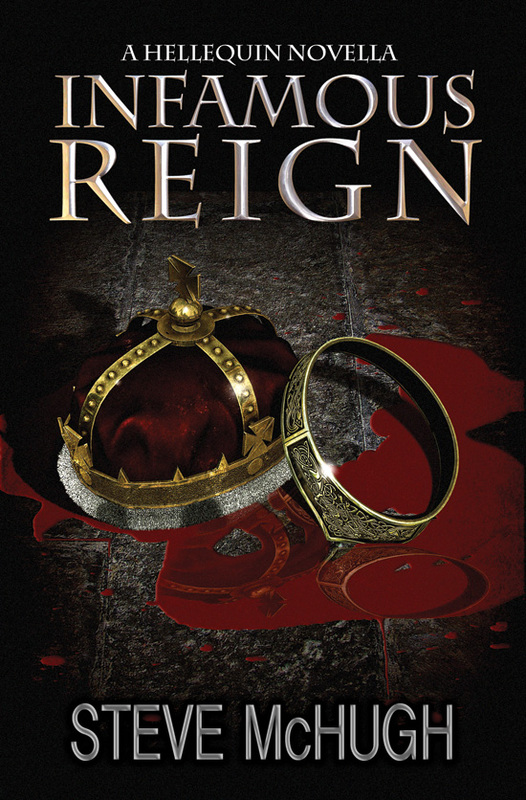 Violent, angry, and hell-bent on revenge, they have Hellequin firmly in their sights. And if he won’t come willingly, they’ll take those closest to him first. If you haven’t read these yet and are a fan of all things magic and mayhem then this whole series will definitely be for you. Told you there would be a few of these. Today’s blog stop is on Books and Other Spells, where I discuss Creating Characters. As per usual, click the cover. That’s right, today is the launch day for Hellequin Chronicles Book 4, Prison of Hope. Tomorrow is the big day. The day that Prison of Hope is released for everyone to finally read. Over the coming few weeks I’m going to be on a blog tour, and i’ll be posting links and such here for people to go check them out. 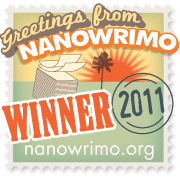 We start with a guest blog at Long and Short Reviews, where I talk about critique groups. Anyone going there can take part in a competition to win $25 Amazon giftcard too. 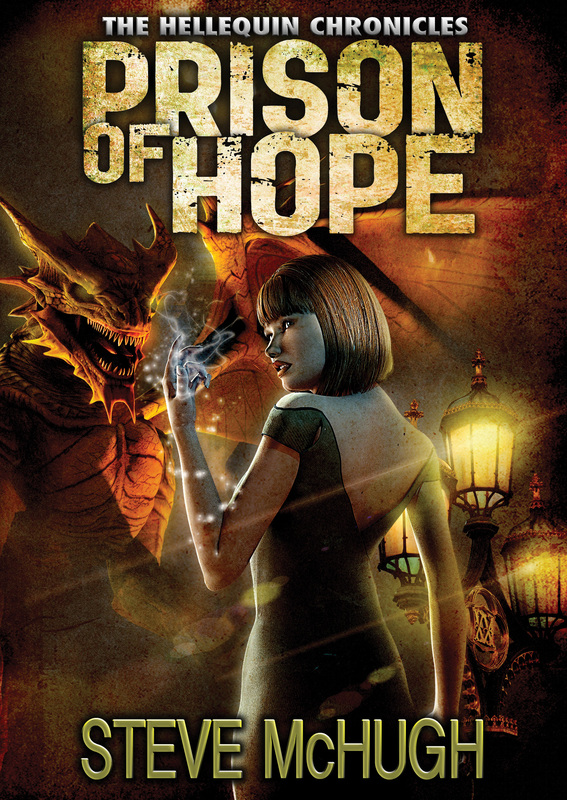 You can still pre-order Prison of Hope HERE.